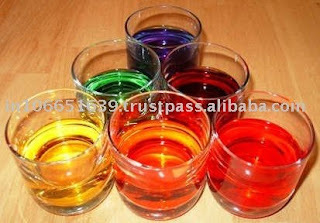 Dyes Intermediates for different types of industries. We attach all information about these dyes in relative links. our in depth knowledge has extended the network worldwide. Our products are recognized in the market because of its quality and effectiveness. The range of products which we deal in include Acid Dyes, Reactive Dyes, Dye Intermediates, Solvent Dyes, Direct Dyes, Pigments, Sulphate, Talcum Powder, Food Colours etc. The demands for our products are increasing because we are very much dedicative towards our services. 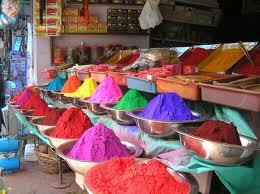 We consult expert chemical engineers who are possessed with a through knowledge about all these chemicals. Manufacturer Supplier India.